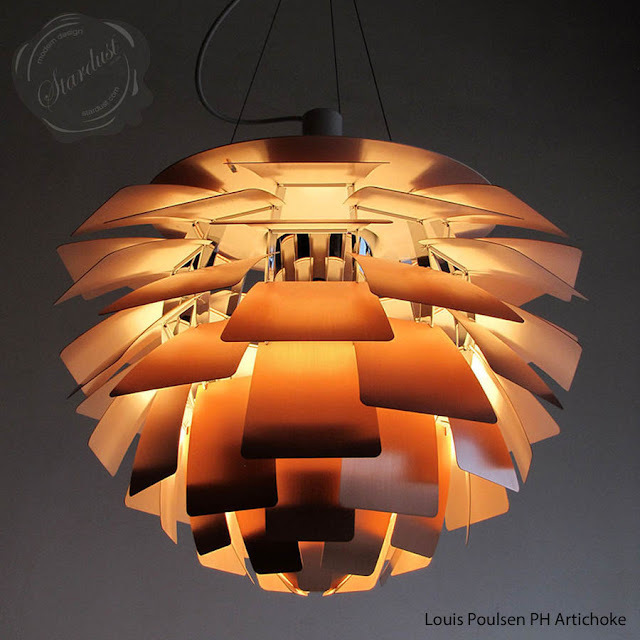 PH's Artichoke: the dirty little secret about the Terroir of the dastardly good looking Louis Poulsen PH Artichoke Lamps (on sale for a whopping $8,762.00 - suffice to say it is not for mid-century lovers with dainty budgets). In our Classic Series, in this case mod. Artichoke (the original Louis Poulsen design), we take a closer look at the origin of Scandinavian Modernism (in the likes of Alvar Aalto and Arne Jacobsen). The story implicates the famous globe-shaped vegetable long before the radical earth-shoe wearing crowd with their organic/biologic ideas took hold of your supermarket aisles. Its' designer: Poul Henningsen filled a notorious void in the early 20th-Century Danish cultural scene. 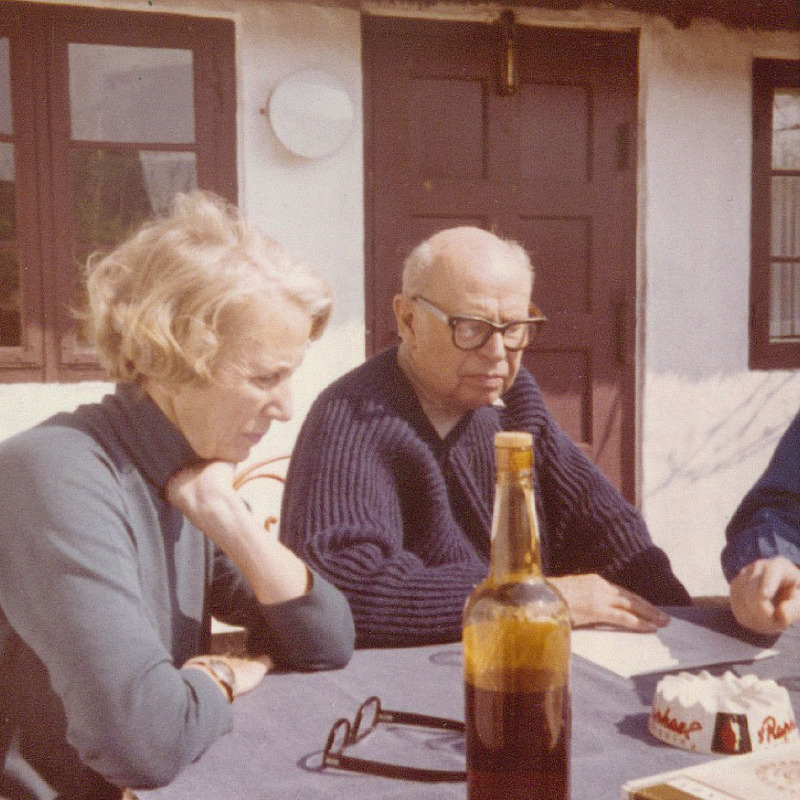 Both Poul and his wife Inger were passionate fans of John Muir and his "mountains are calling" philosophy. The couple owned a small but cozy family house in the Danish country side near the town of Ordrup. The couple, both aspiring cooks, loved to whip up hearty breakfast offerings for guests (Inger was said to make the most wonderful individual Cream- and Peachy Cheese Danish albeit none of them made with Artichokes). Inger and Poul at their Bodrup House enjoying some late summer sunshine and a St Raphael cocktail served on the rocks with a twist with Danish designer Verner Panton. Inspiration for Poul's wickedly beautiful lamp design came from the Artichoke vegetables Inger Henningsen grew in the backyard during the warm summer months. The theme of vegetables in Danish mythology and folklore is ancient, and its lost mythic lore probably accompanied the early spread of this lamp. Artichokes, healthy vegetables noted for their beauty and inexplicability, have been a favorite theme for artists and their design continues to make many a good astrophysicist blush. One summer night in 1957, after they enjoyed drinks with Verner (a fellow flamboyant Danish designer), Poul showed the drawings he had made on some napkins to Inger who famously replied "Æblet falder ikke langt fra stammen". This translates to "the apple does not fall far from the tree - it looks like a real artichoke"! And so the design of the PH Artichoke Lamp was born. Is this story an example of escape literature or interpretive literature? As Jean-Paul Sartre said; Freedom is what you do with what's been done to you. The above story is told in retrospect by a man of passion recalling an incident from his imagination but would retain its nominal value in todays social media barrage. Although the Artichoke lamp was designed many years ago (60 years and counting); its design is as fresh as ever. In Denmark they have a saying "Alderen zūres med graa haar, men dyden kroner dem"; grey hairs look dandy and sophisticated. The famous mid-century styling of Poul Henningsen and, at it's heart, the city of Copenhagen is rightfully so considered to be the best terroir of Nordic design. 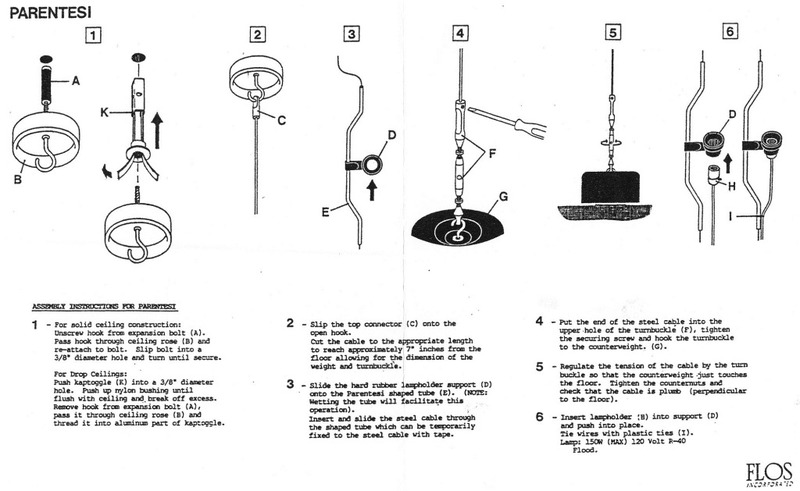 Little known 60 years ago, Louis Poulsen has seen the rise of a myth about the uniqueness of its lamps. 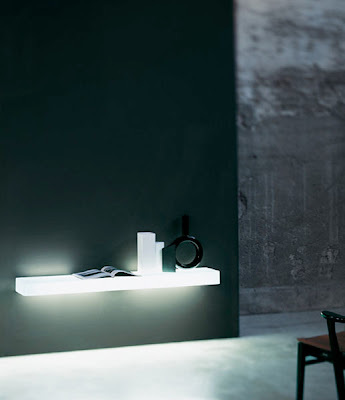 This evocative lamp by PH remains one of the most talked works of classic design in eccentric circles (read - people who are thinking of switching from Volvo to Subaru, love hiking through the Provence region and have a membership to the Economist and The Sierra Club Foundation). 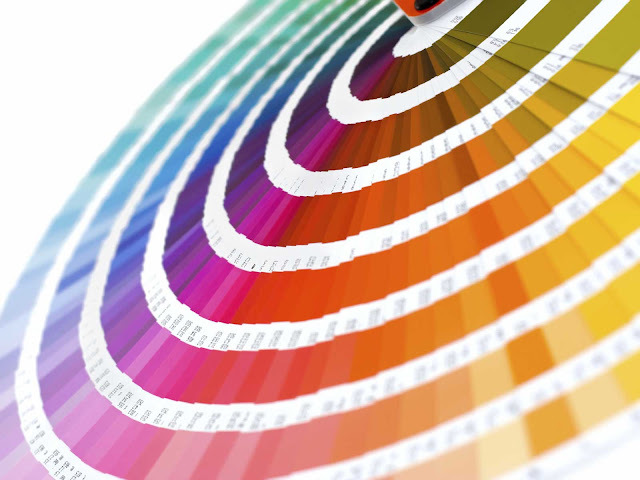 But make no mistake; Louis Poulsen's continuing mission is to serve a leadership role in expanding authentic art and lighting design in Europe and beyond. Classical education is an investment that never loses its value! Shade Ø 48.01 cm. Copper leafs, shade and white ceiling cap attachment (Ø 18.9 inch). Screw-in A23 type cylindrical light bulb (incandescent, CFL, Halogen, LED, etc) Ø 120 V - type E26, height 18.4 inch. Projection 18.4 inch, full height 13.5 ft or 162.4 inches (included lamp itself). Weight 7.8 kg (to be confirmed). A 23 socket (max. 200 watt). IP 54. Delivered without bulb. 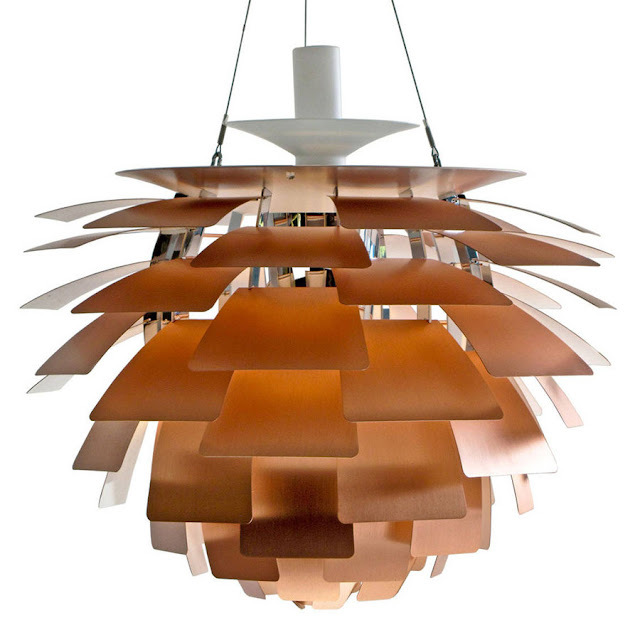 The PH Artichoke pendant lamps of Danish origin are among the most popular of our range, and we’ve been asked again and again if we can't do them in copper. 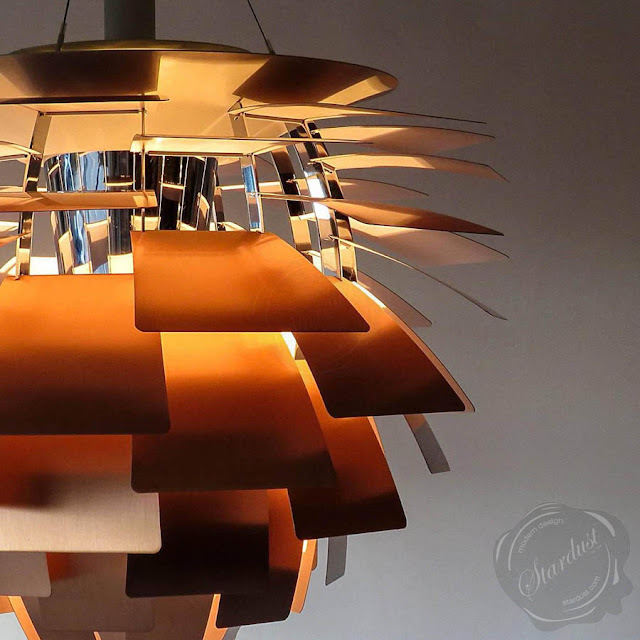 So we took the request on board and asked Louis Poulsen to make this one for us. In shape it resembles their silver and white brethren, but are made of lightly brushed-coated copper plate instead – consisting of a characteristically delightful patina. They are – needless to say – made to be used indoors.